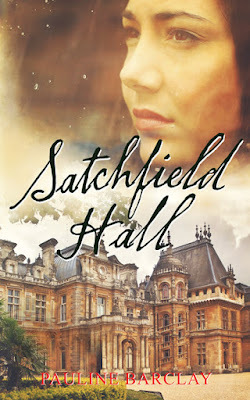 Today, I am excited to reveal the new cover for Satchfield Hall. 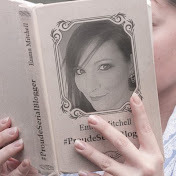 I felt it needed a new look to reflect the emotional story told in those pages. 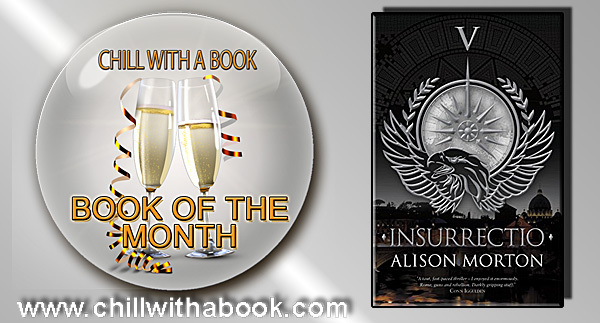 Produced by Cathy Helms at Avalon Graphics, I love it. What do you think? 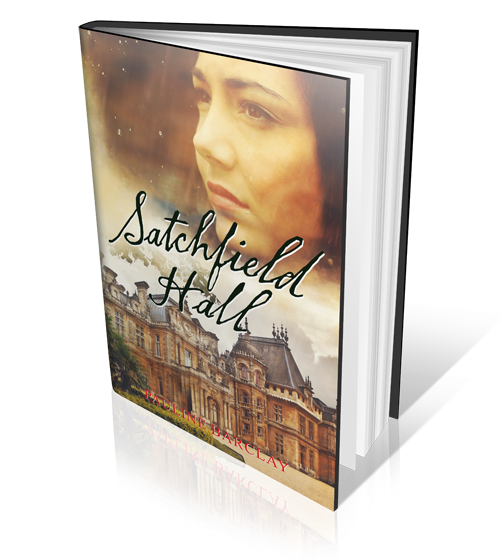 Celia Bryant-Smythe could never have imagined the high price she would have to pay for her one mistake. As her father, Henry Bryant-Smythe learns of her indiscretion, he not only deals with it, but stamps on it with a resounding thud that will ricochet through the years. He cares nothing for the consequences of his actions that will bring heartbreak, pain and loss. 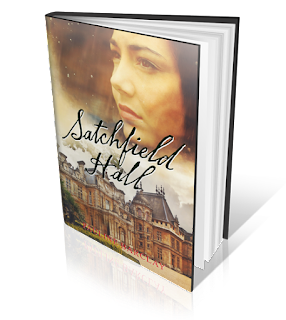 Set between 1943 and 1986, Satchfield Hall is a sweeping saga of deep love, evil lies and ruthless power.